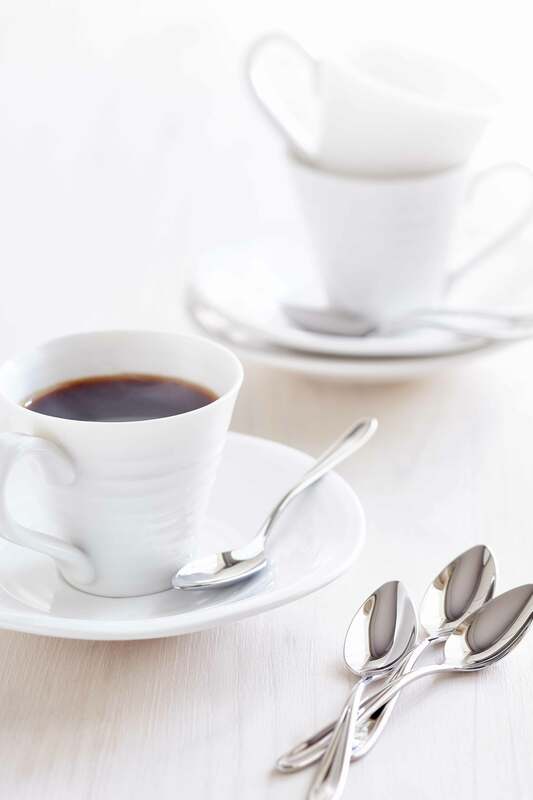 The beautifully rippled design of Sophie’s White Porcelain Espresso Cups & Saucers are wonderfully tactile with an organic, hand made feel. 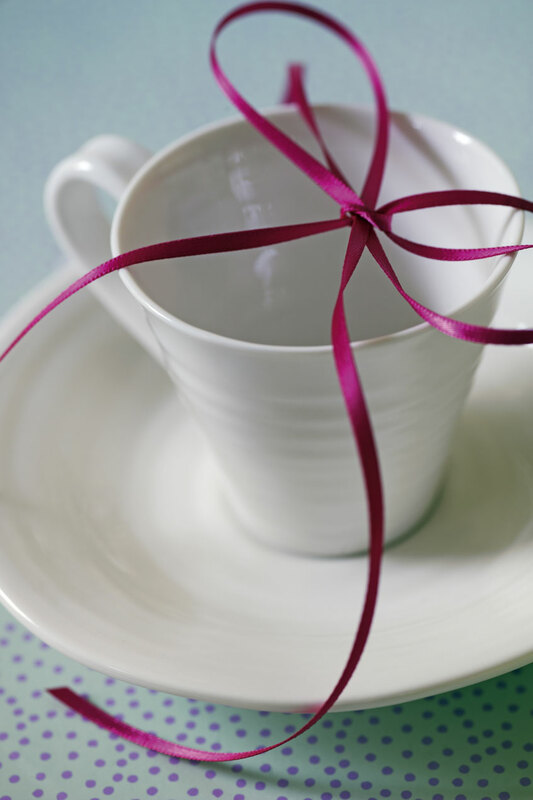 The signature lines of these pieces will add interest to any table and are delightfully versatile. 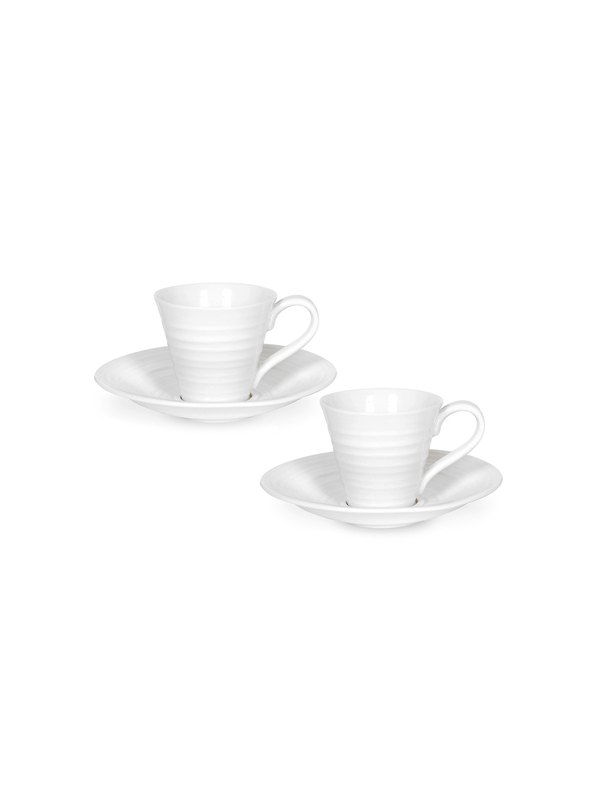 The espresso cups and saucers feel just right in your hand and are the perfect size for an energising double espresso. They are also a delight for pretty little desserts at a dinner party.